Dress Up Your Phone for New Years Eve and Black Tie Events! Now Having A Laser Light Show For Your Party Is A Breeze! 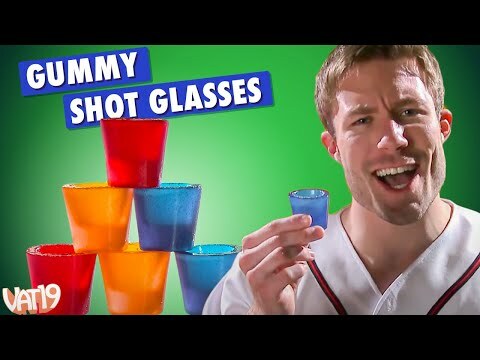 Jello Shots Are Lame: Get Gummy Shots!